﻿Brian has been the utmost professional when it comes to pool maintenance. I started using him four years ago after he was referred to me from a family member. He is always on time, using quality products, and goes above and beyond to make sure our pool is ready and clean! He even will discus product recommendations and really knows his stuff. I would recommend him to everyone! This is a great pool service. I have been using Fine Pools for years. I am very happy with this pool service. Brian always does a great job. He always checks the water chemistry and keeps my pool algae free. I recommend Fine Pools to anyone who has a pool. No Contracts, No Strings, No Problems. ﻿Brian doing such an amazing work with our pool! Letting us know about every problem we have, and solve it for us! Definitely my recommendation! I've been using Fine Pools for 3 years now. I couldn't be happier. Brian delivers excellent service. I have never had a problem with him maintaining my pool. He also has very fair prices. My in-laws also used him after we did. They went through many pool services including a family friend and never had any luck with good service. Finally we convinced them to use Fine Pools and they loved the service. They had a very custom pool and hot tub and Brian was able to maintain it. 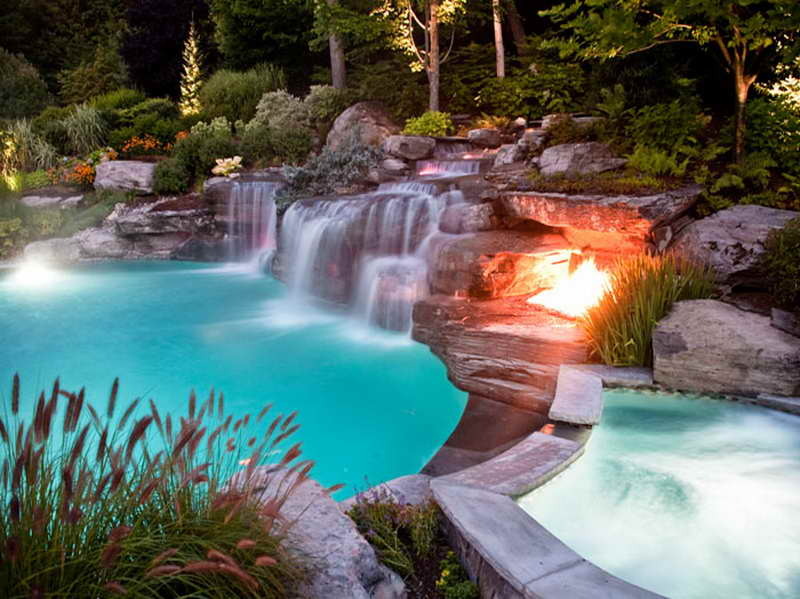 I highly recommend calling Fine Pools for at least a consult and you wont be disappointed. 1st Class - Impressive from the top of the company, the office and field staff. The staff has been superior in every way. Polite, knowledgeable, diligent, spotless manners and a dependable, hard working team. This is how all companies should operate! Exceptional people make this a pleasure to do business with. Thank you Brian for being there every Wednesday! !